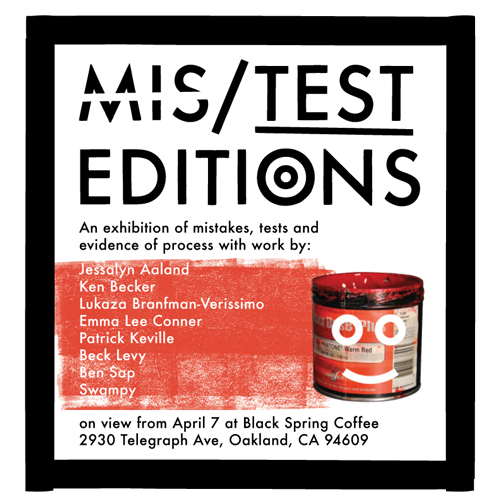 I will be showing three letterpress prints in this exhibition with a group of awesome Bay Area artists. On view from April 7 until May 6. One of the two Visitation Benches will be on view at the California Wood Artists: Maloof and Beyond exhibition starting Oct 2 2016. The exhibition, which runs through February 11, 2017, is part of Maloof Centennial 2016 programming that celebrates the life and legacy of renowned American woodworker Sam Maloof. It will take place at the Jacobs Education Gallery Center at the Maloof Foundation in Alta Loma.